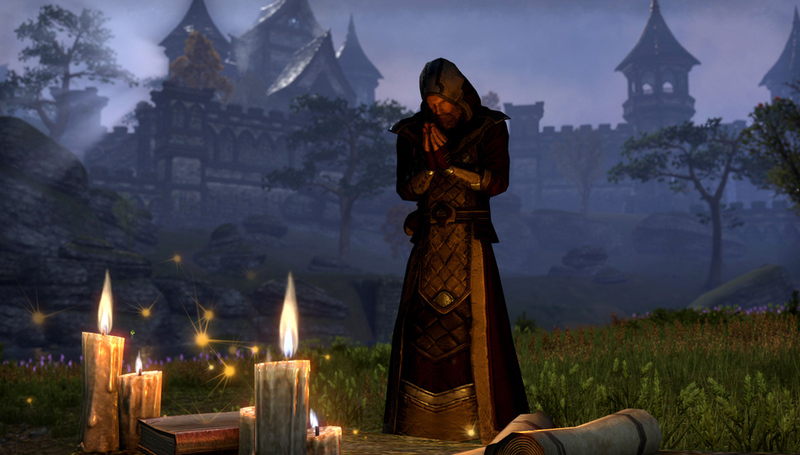 Like every MMORPG, Bethesda’s, The Elder Scrolls Online, has classes through which gamers can adopt different ways of approaching battles and having different skills. 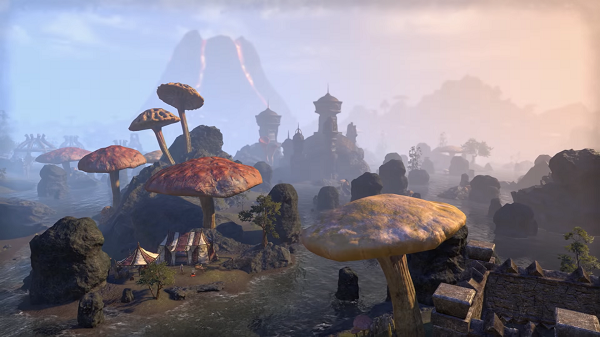 In addition to what was already the main game, the brand-new expansion of the title released a few days ago, titled The Elder Scrolls Online: Morrowind, adds another class by increasing the options offered to players. Each class has three skills, which break into many abilities. These abilities are divided into active abilities, activated by a key to which we have assigned them, passive abilities that are passive, that is, they are constantly activated and ultimate, which is an overly powerful force. But what’s the right class for you? Do you want a magician who will attack from afar with powerful fire balls or a character that has a sword and comes in direct contact with the enemy? See the classes and some suggested combinations below and decide! Dragonknight are characters who specialize in martial arts and come in direct contact with their enemies as they rely on their traditions. Apart from this, they can practice magic, which changes the environment around them. Since we are talking about a martial arts class, we would say that it suits the Orc breed, since it is a good combination for PvP, with the breed offering a bonus on heavy armor, life, replenishing life, Healing it accepts, in melee attacks (ie attacks by which the character comes in direct contact with the enemy) and others. 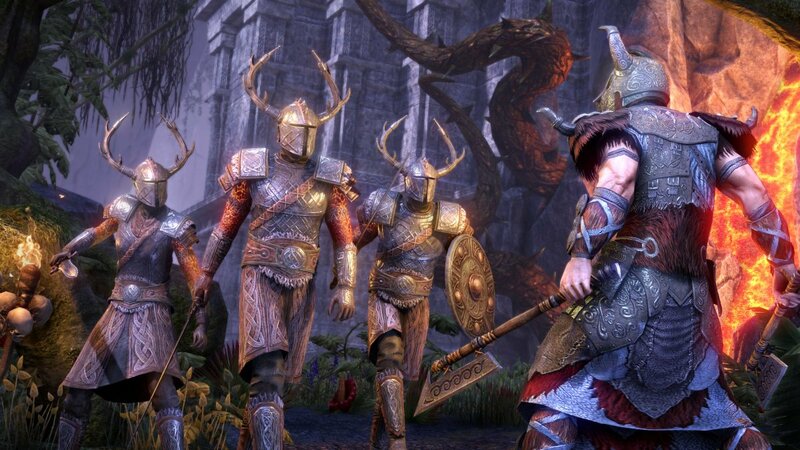 In addition to a powerful PvP player, a Dragonknight does a good combination with the Nord race, creating an ideal tank, a character that can withstand enough damage as long as its allies do the most damage to the enemy. The breed offers a two-handed gun bonus, a longer duration for filter effects, inrush resistance, extra basic life, extra life replenishment, cold resistance and extra stamina. As is understood by the name of this class, the class of Sorcerer is a magic class. Matching player statistics means he must have increased Magicka to be strong. A Sorcerer can make catastrophic spells with lightning strikes and live dark magic with which he can immobilize his enemies and invite followers from Oblivion to help him. Before we mentioned that a Sorcerer is based on his Magicka, so we automatically look at the races that offer the various magic bonus. A good combination is with Breton’s breed. So the character will have a bonus on: Magicka, replenishing the magicka to perform the various spells, light armor and resistance to other spells. With these bonuses, the player is good enough to be used as a healer and / or tank. If you want to play with a wizard who will do a lot of damage to his opponents, then it would be good to come from the High Elf race. This particular breed offers a bonus for destructive spells with increased damage, quicker magicca return, extra Magicka and increased experience points for faster level up. Nightblade class characters specialize in stealth. This means they can approach an enemy without realizing it and have an advantage for the first move and more generally in the battle. The weapons they use are blades for which they have a bonus, and they have a higher speed than other classes. A good combination for Nightblade class characters is the one with the Argonian breed. This breed gives bonus healing, extra heal when you receive it from others, resistance to poison, bonus on filters used, extra life and magicka. All of this, combined with the characteristics of the class, make up a good enough tank that can handle large numbers of enemies. If you still want a character for Trials (PvE) and PvP, a Nightblade from Khajiit is a one-way street. Specifically, this breed offers: extra agility, a stealth bonus to which the class is already specializing, faster stamina recovery for more attacks in less time, and additional damage to your weapons. With the two last bonus, damage per second (DPS) is greatly increased by making the character ideal for the modes mentioned. Templars are characters that use the power of light and sun. Through this power they can do too much damage to enemies, while at the same time they can replenish life through it. Finally, they can offer different statistics to their allies, a role also known as support. Templar is the one who can make a good result with several races. A combination is with Breton’s breed that offers us a pretty capable healer ideal for Templars who are mostly characters who support others. A different combination is with the Redguards breed. The bonus of this breed concerns shields, stamina and retrieval outside and within battles, and extra time of aid coming from food. This has the effect of having a character with long stamina and enough damage per second. 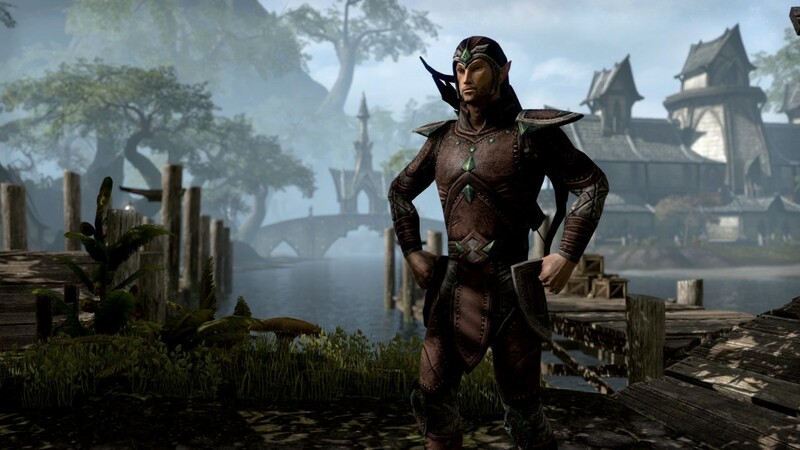 The Warden class is also the new class added with the all-new expansion, The Elder Scrolls Online: Morrowind. The Wardens take their power from nature, making magical spells to call animals to help them fight. In addition to this, they also control elements of nature, giving them the ability to make spells of ice. Finally, Wardens are very good with crossbows. 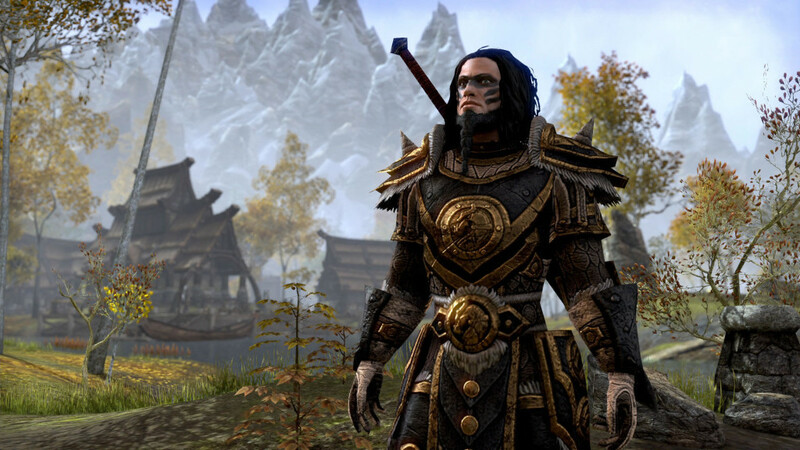 The Wardens are mainly based on their Magicka, and they also have several skills that can be used to help their allies. A good choice of breed is that of the High Elf with which you have a strong enough magician with the corresponding bonus it gives, such as increased magicka and its renewal rate and increased damage to your catastrophic spells. The second good choice, mainly due to the healing capabilities, is the Argonian breed. The bonus we offer is about the healing we do to other players, what we accept, additional effects on the filters we consume, extra magicka and life. This results in a good healer, and why not, a more… light tank. It is very important to take the time to level up at the beginning of the game. 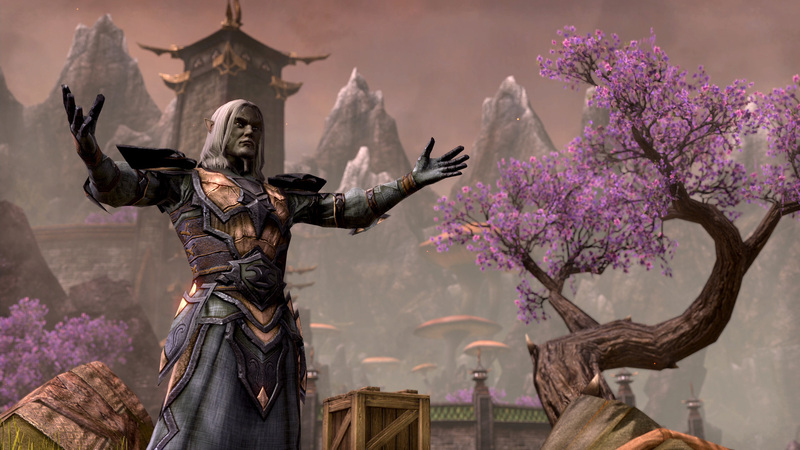 Whenever you need latest ESO news aboundant cheap ESO gold, you can turn to ESO-GOLD for help.